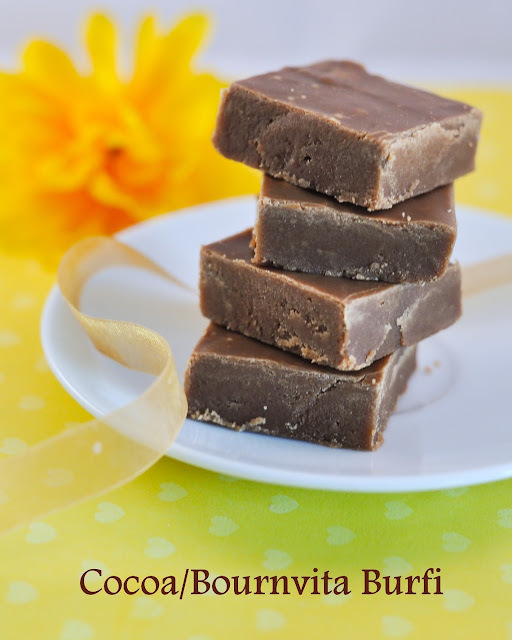 Last week when I saw the Bournvitas on sale at an Indian store, I immediately bought it only to realise later that they are nearing expiry date.Except for my daughter nobody loves chocolate milk and it was nearly impossible for me to finish it off within a week.Suddenly I remembered of the Bournvita cake/Burfi which my MIL used to make whenever she prepares ghee at home. 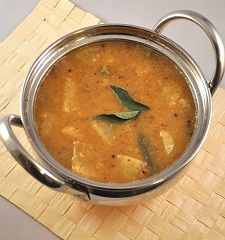 Ginger has a very special place in ayurvedic cooking.Ginger aids digestion and also stimulates apetite.I try to include fresh ginger atleast once a week in the form of thuvayal, chutney or pickle. 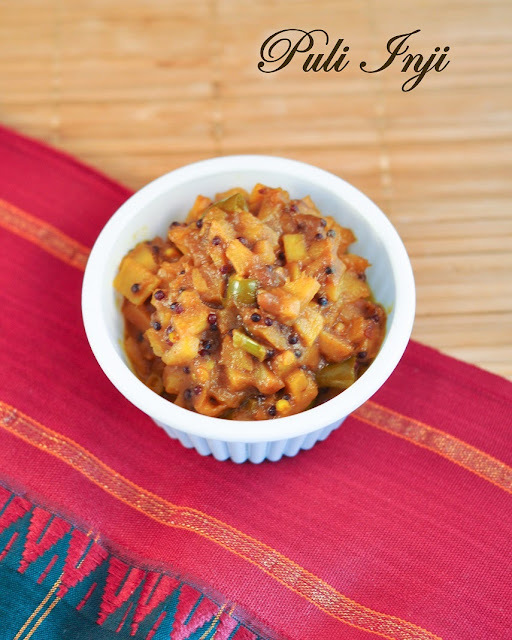 Puli inji is one such instant pickle made with ginger. 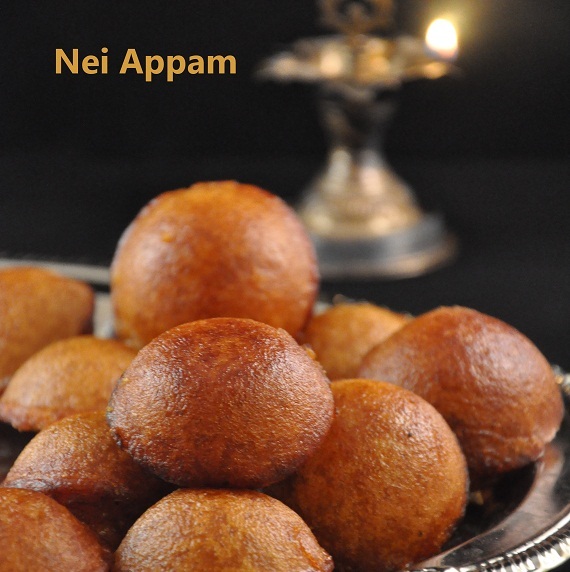 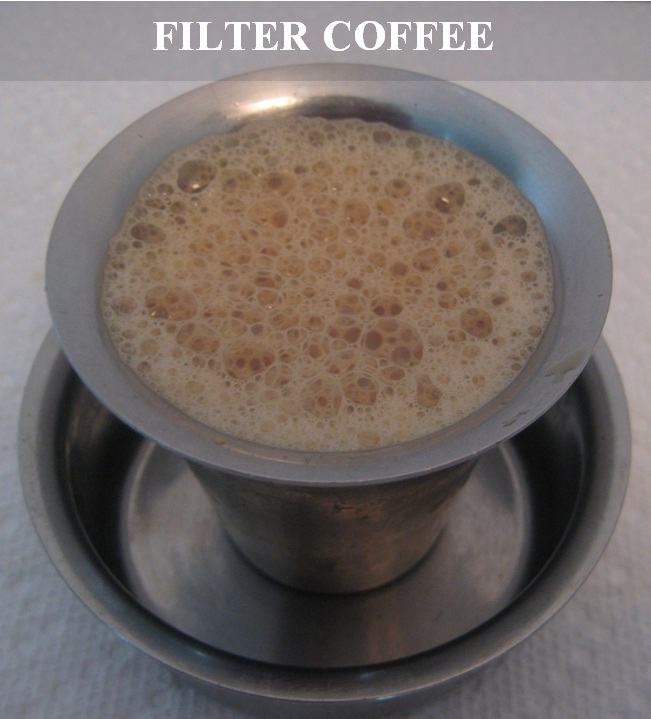 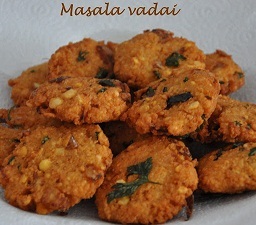 This is a very popular dish that is prepared during Onam festival. 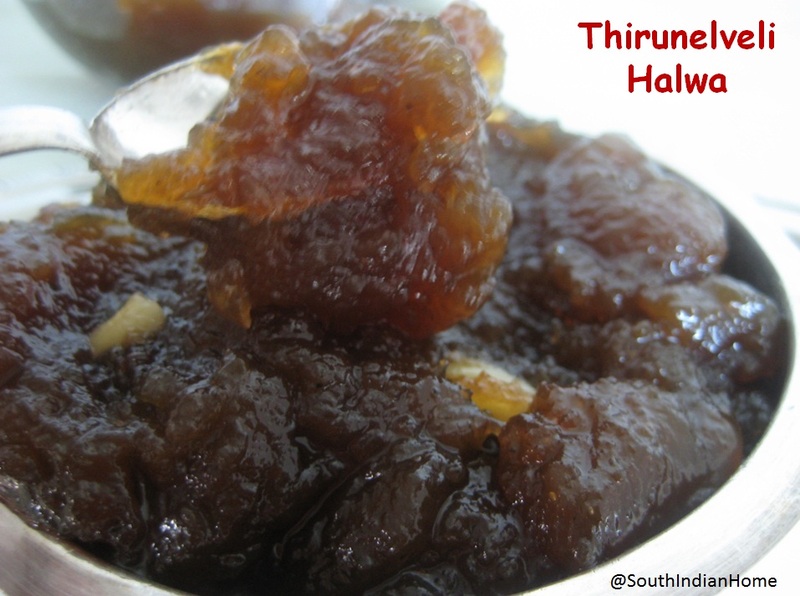 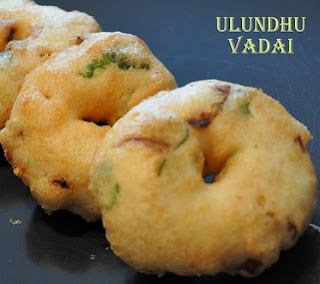 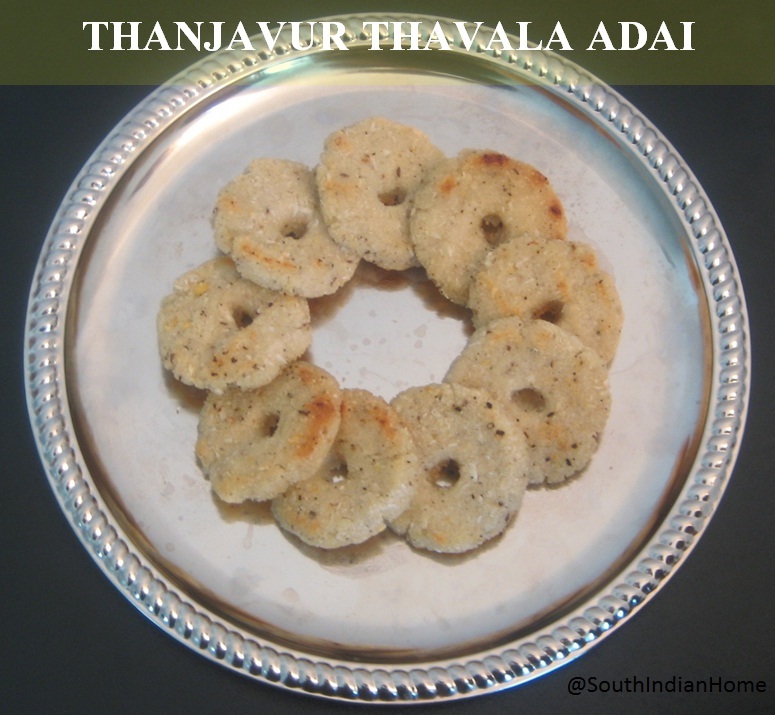 Nevertheless this dish has a special place in Tamil Nadu too and often part of grand feasts in weddings.This is a perfect condiment for curd rice. 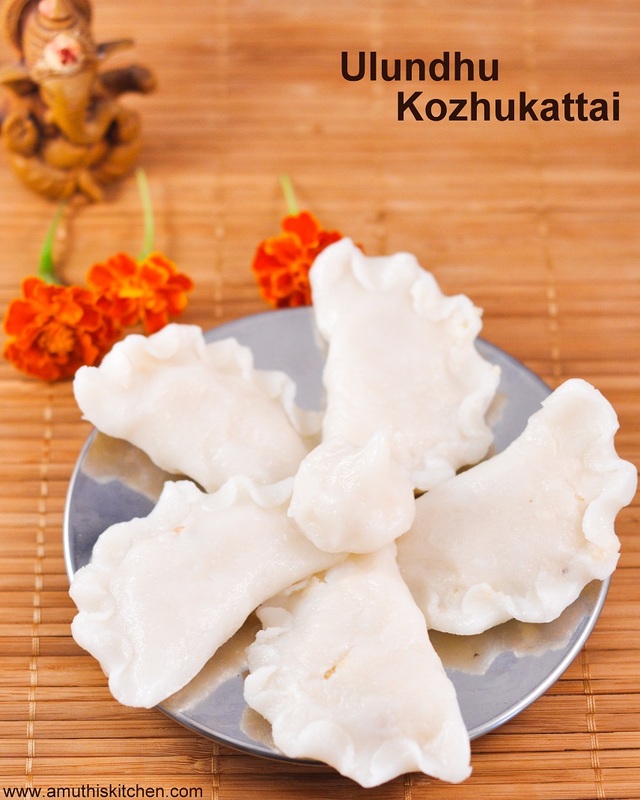 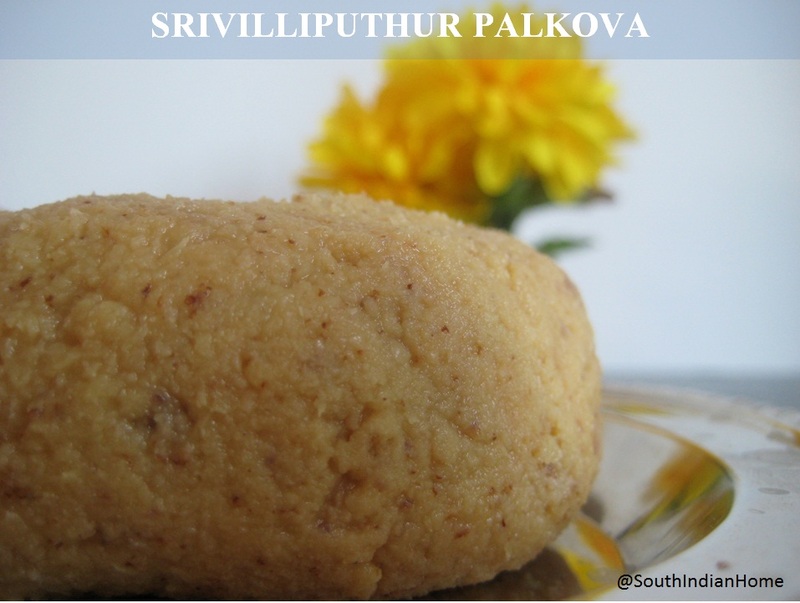 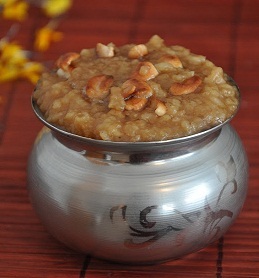 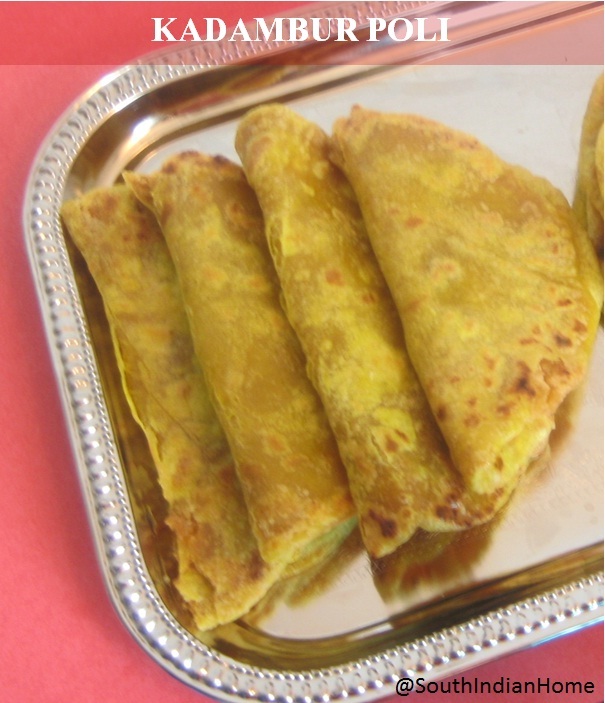 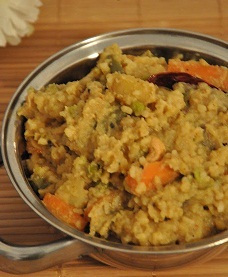 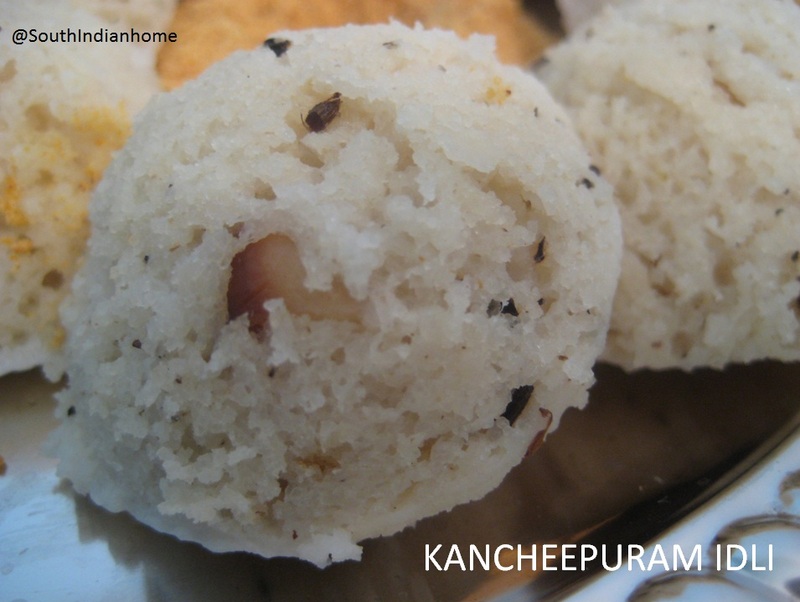 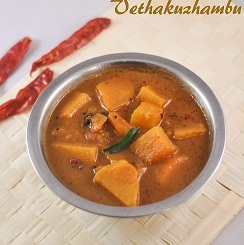 This is the savory version of Kozhukattai made for Vinayaka Chathurthi and Varalakshmi pooja.